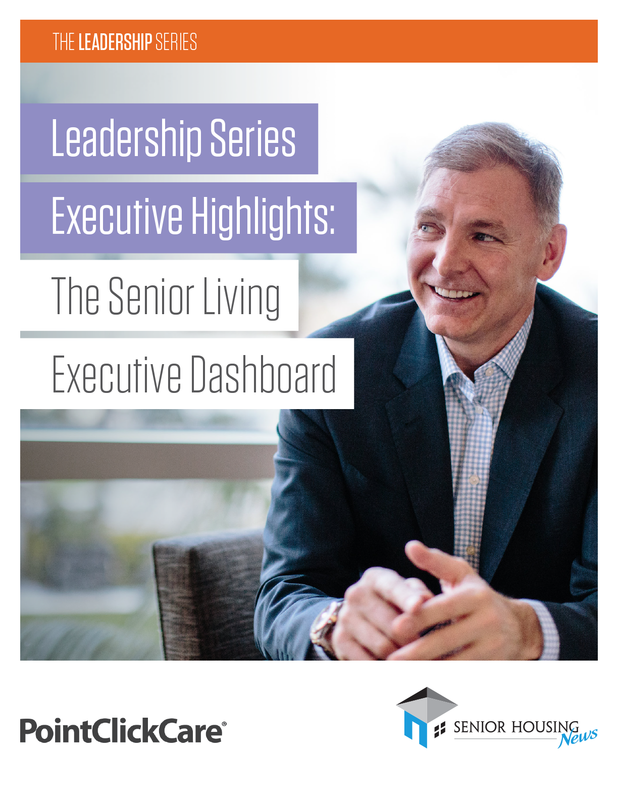 Most senior living operators understand the importance of collecting data, and many have tools in place to help them collect and analyze that data. 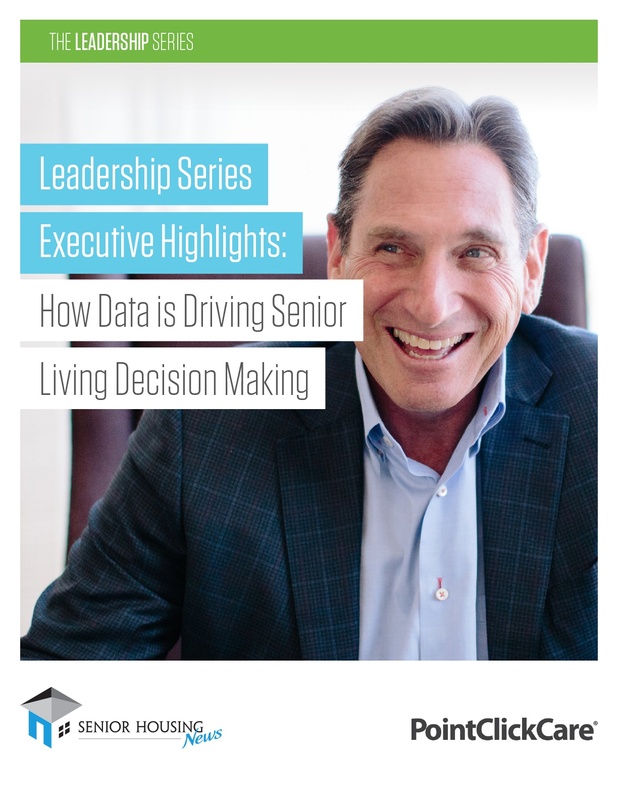 But what do executives do with the data they collect? 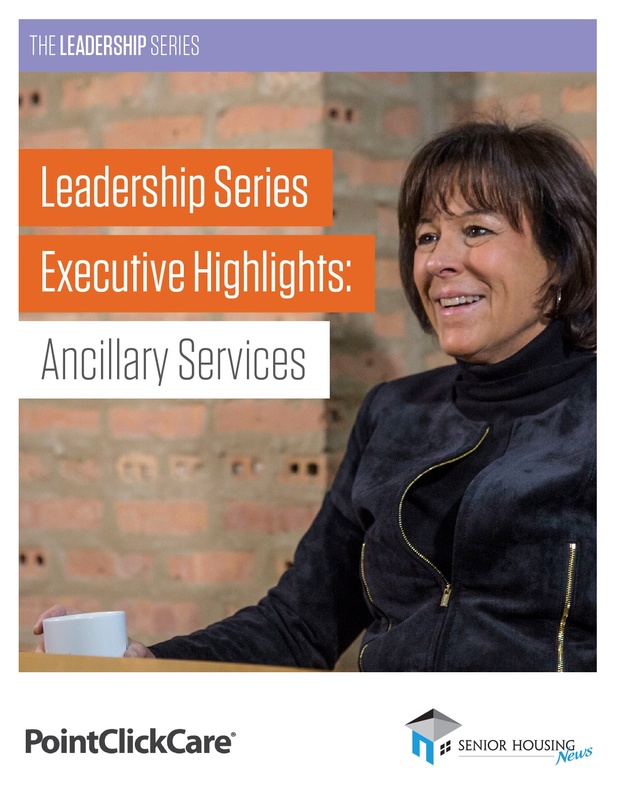 How does it positively impact their organizations? 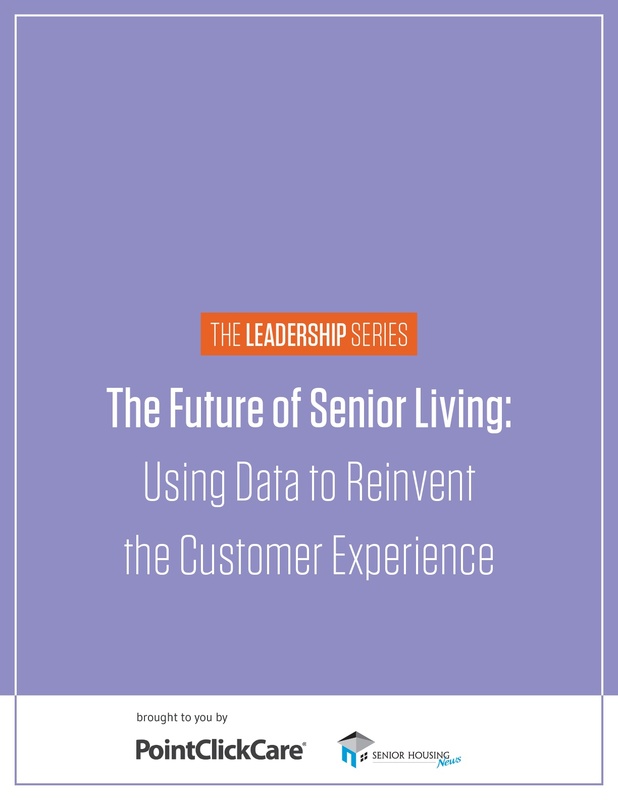 Download our free eBook to hear from executives of leading senior living organizations on how they're using data to gather information competitors don't have and why looking at the bigger picture is key. 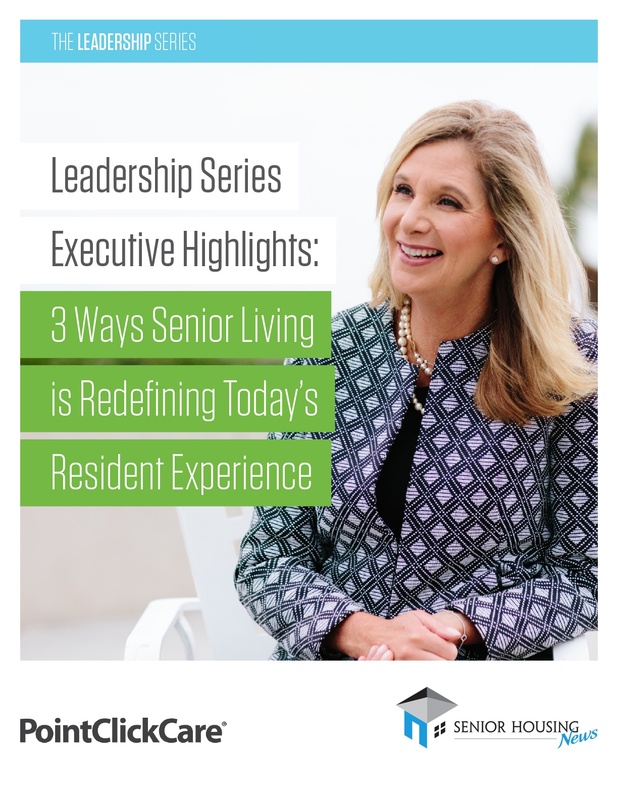 Don’t miss out on exclusive interviews with executives from Blue Harbor Senior Living, Senior Resource Group and more.